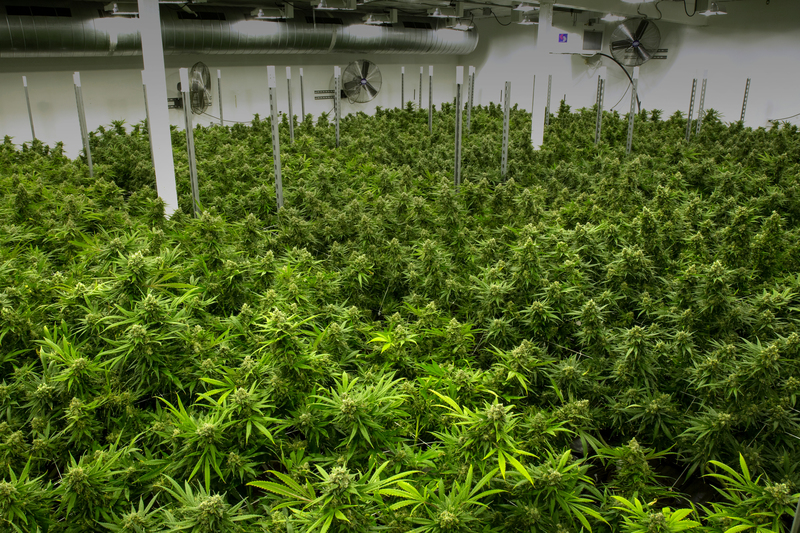 In order to grow the best marijuana, you need the best facility. In 2014 we set out to create something that was going to change the industry forever. 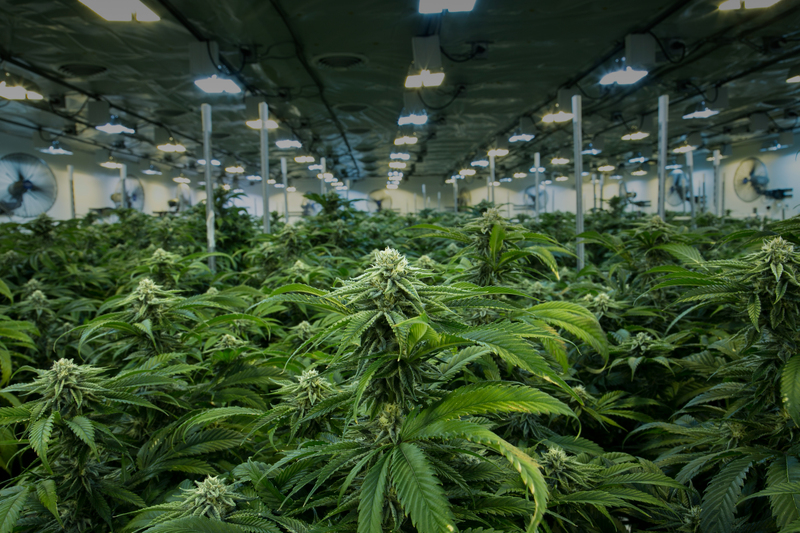 GrowOp Farm speaks for itself and is a result of a state-of-the-art growing facility using perfected growing techniques executed by TEAM PANDA. With over 40 strains of premium marijuana we are confident we have everything you need to be competitive in the growing 502 market! Below is just a sample of some of the amazing #copiousamountsofcannabis we are bringing to you! 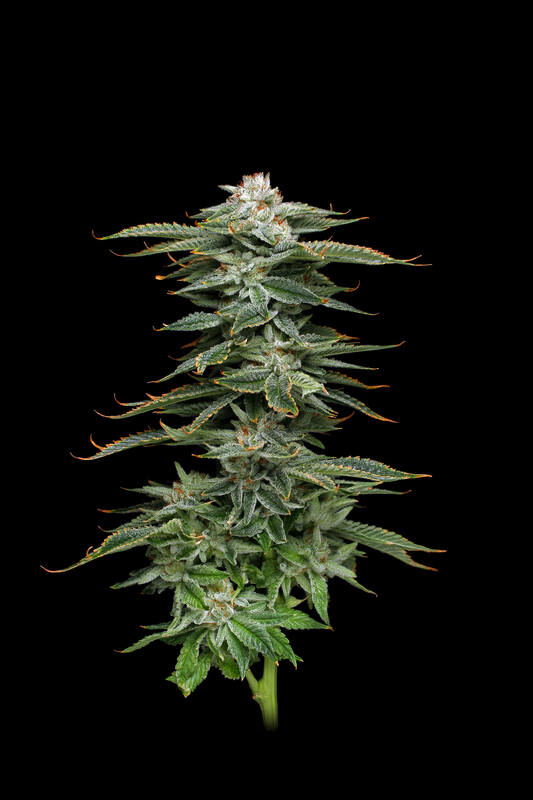 This old-school bus is a classic strain from the late 90's of arguably the 2 best strain going at the time - DJ Short's Blueberry and Indiana Bubblegum. the name describes the odor and flavor of these thick sparkling flowers perfectly. 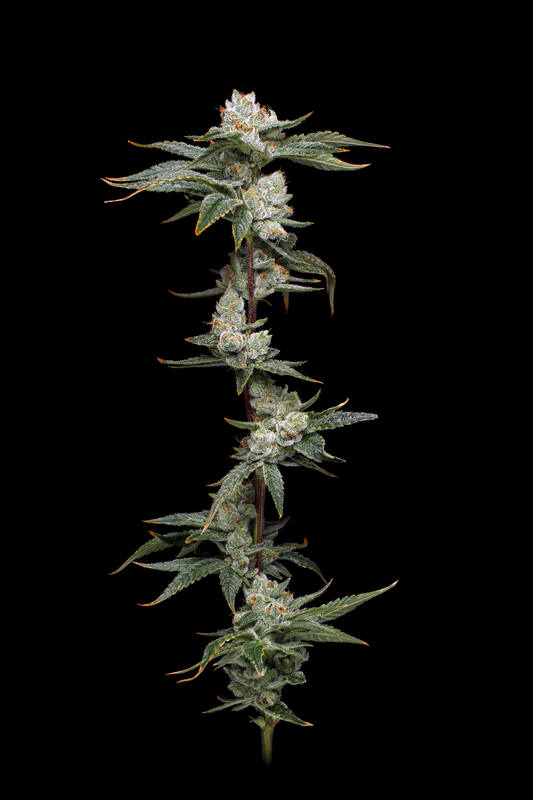 The high is happy, euphoric, and long-lasting like a good hybrid should be. Panda Glue is a rare sativa dominant hybrid strain created through crossing the infamous Panda OG X Gorilla Glue strains. If you’re looking for potency and a super heady high – you’ve found it! 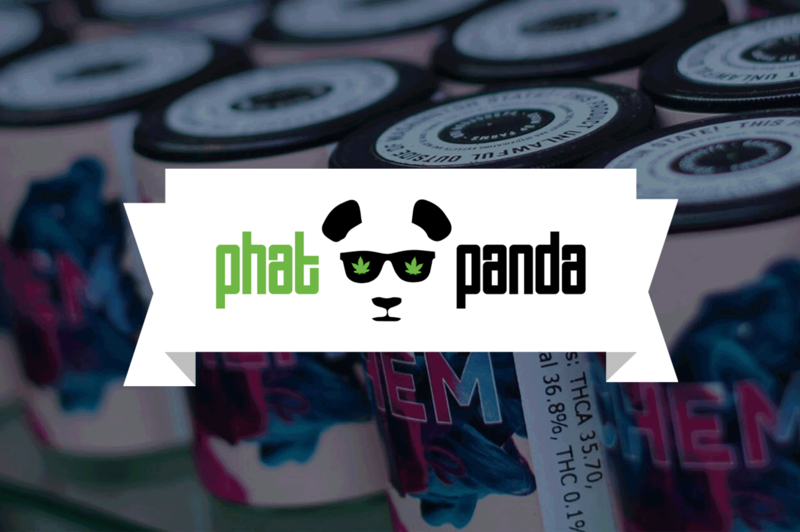 Panda Glue packs an insanely powerful 26-28% average THC level into each full-bodied smoke, making it one heavy hitter! The high comes on fast and hard with a slam to the head of dazing euphoria. You’ll feel lifted and extremely happy although unable to really focus on much of anything through the relaxing haze of your mind. As your mind falls deeper and deeper into this heady stone, your body will start to relax into a state of calm which can cause you to become sleepy. These mind melting effects combined with its super potent THC level make Panda Glue the perfect choice for the experienced user suffering from conditions such as chronic pain, PTSD, chronic stress or anxiety, and mood swings. 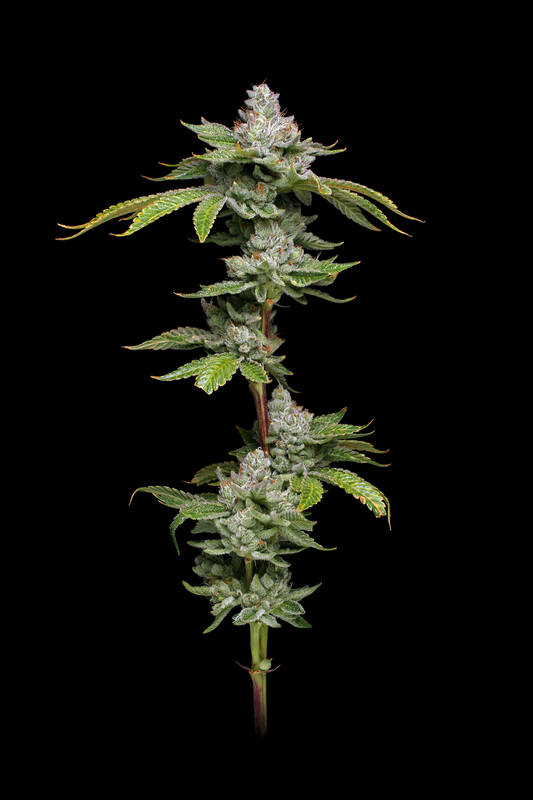 This bud has a flavor of fresh sweet pine accented by a sour fruity exhale. The aroma is of sour citrus with an earthy fruity overtone that’s very sweet and spicy. Panda Glue buds have super stick small piecey dark olive green nugs with rich amber hairs and a coating of matching crystal trichomes. Daybreak is a sativa dominant hybrid (70% sativa/30% indica) strain created through crossing the deliciously potent Dutch Treat X Sour Tsunami #3 strains. Daybreak is a patient favorite for a quick-hitting wake-and-bake that infuses you with energy all day long. The high hits you hard with a rush of cerebral energy and a clear-headed effect that heightens your awareness without causing you to become anxious. Rather, you’ll start to feel slightly lazy and very relaxed as this head high morphs into a mellow body buzz that eases away any aches and pains. Coupled with its 2:1 CBD to THC level that typically hits about 11% CBD to 4% THC, these effects make Daybreak a great medicinal choice for patients suffering from chronic fatigue, inflammation, muscle spasms, and chronic pain. Daybreak buds have a mellow sour berry flavor with a sweet diesel aftertaste that’s accented by tangy citrus. The aroma is of sweet fruity pine with a pungent diesel effect that can be detected as the nugs are broken apart and ground up. Daybreak buds have grape-shaped forest green nugs with light furry amber hairs and a coating of tiny amber crystal trichomes. Panda flower is high grade indoor grown cannabis and all Phat Panda flowers are hand trimmed. Both Grow Op Farms and Phat N Sticky plants are independently tested by Trace Analytics and Confidence Analytics to be free of pesticides. 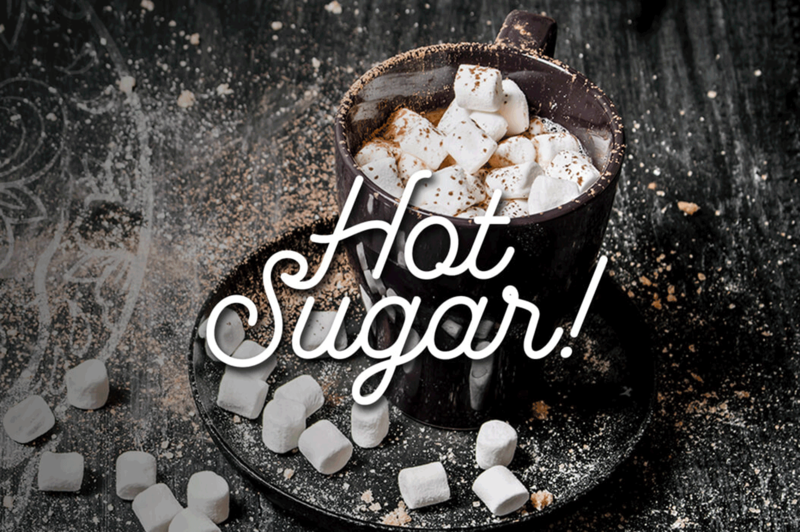 Hot Sugar edibles are produced in-house and are made from Phat Panda material. We use ethanol-extracted THC distillate oil and premium ingredients to make all our products. Only name brand, high quality ingredients are used in every recipe. Our technology allows for great tasting, accurately dosed and fast acting edibles. 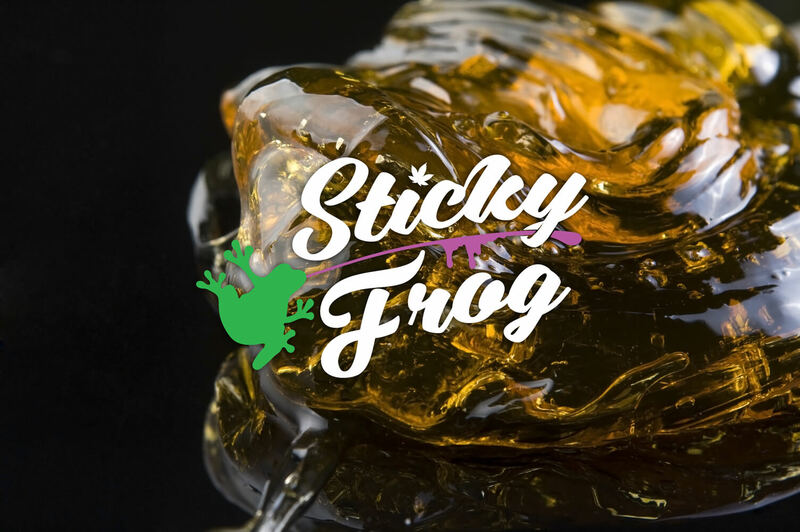 Sticky Frog dabs are all Phat Panda nug runs for superior quality, taste and texture. Our oil is processed by Dabstract labs which is on the forefront of quality and innovative concentrates. 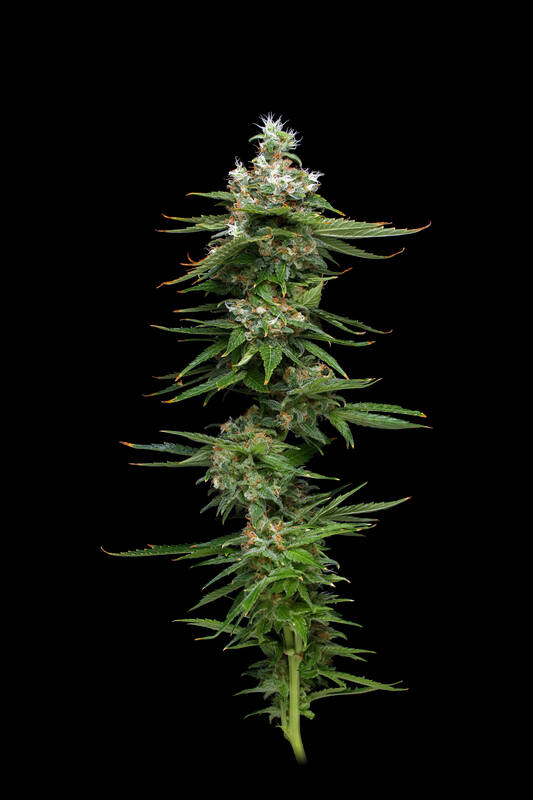 High CBD strains Pearl and Yummy are sourced from trusted 502 growers for our CBD crystalline and other high CBD products. Stay tuned for our value brand coming soon. It all started with a few guys, a few seeds, and some sticky hands... the next is history. GG4 formerly known as Gorilla Glue #4 won 1st place hybrid in the high Time Los Angeles Medical Cannabis Cup 2014! Flav™ concentrate represents an advancement in cannabis science. 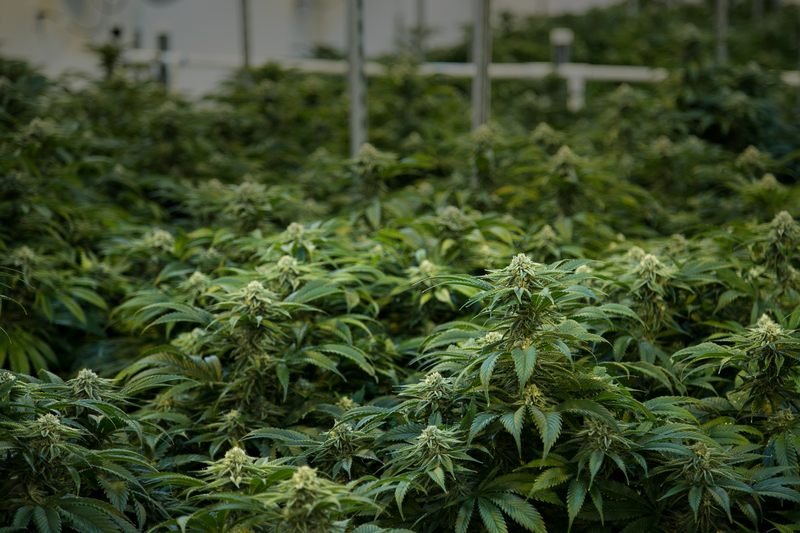 Purified raw cannabinoids are first collected via a solventless process and then unique terpene blends are added to create the different final products.